It is usual for Japanese developers to release brief but interesting interviews when the year is about to end. The latest issue of Dengeki and Famitsu magazines include tidbits from the likes of KOEI TECMO, Kojima Productions and more. Let’s start with a newcomer, though. 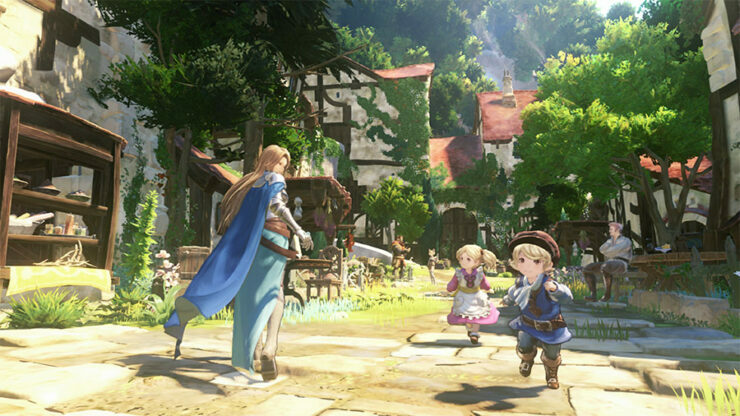 Granblue Fantasy Project Re: Link is an action RPG for PlayStation 4 and PlayStation VR, based on the popular smartphone title Granblue Fantasy. Developed by PlatinumGames with the help of Cygames and CyDesignation, it will feature music by renown composer Nobuo Uematsu. During the recent Granblue Fest 2017, Project Re: Link got its first gameplay showcase; the video quality is unfortunately quite low as it was grabbed from NicoNico’s livestream, but the new screenshots uploaded on the official website demonstrate great production values. 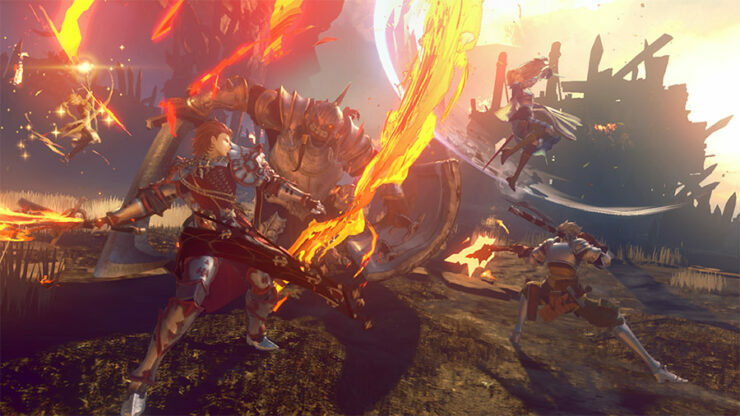 Game Director Fukuhara Tetsuya recently revealed that there will be a single player mode in Granblue Fantasy Project Re: Link where the player’s party will feature 3 NPCs handled by the AI. However, there’s also a multiplayer mode for up to four human players. 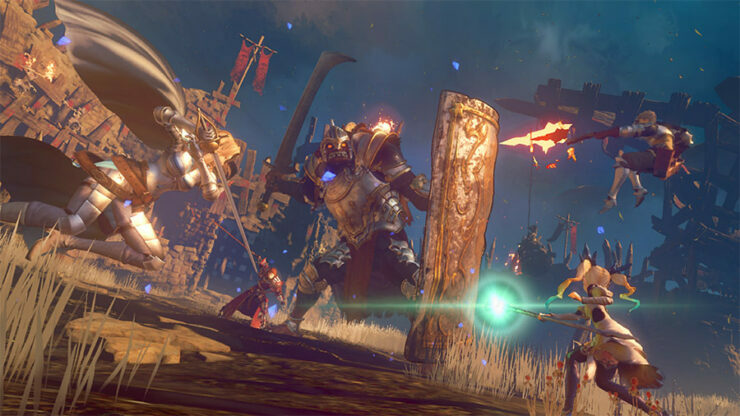 He added that the developers don’t want to compromise on the graphics and as such, artists from Cygames and CyDesignation are now working alongside PlatinumGames staff. Other areas are being developed in parallel with graphics, too. 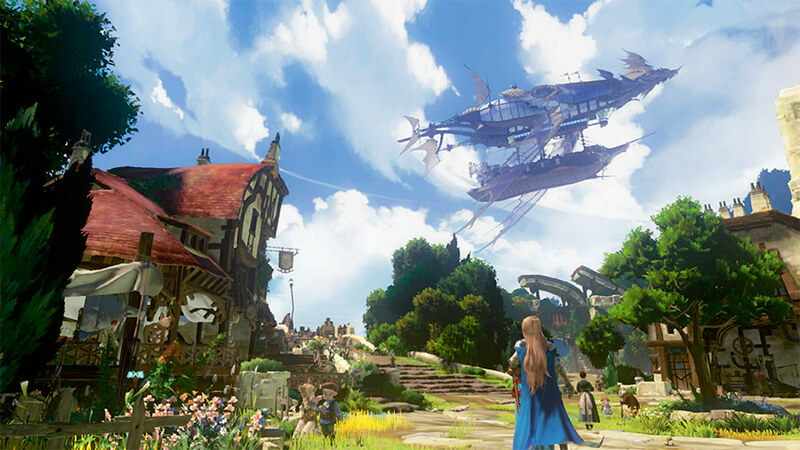 However, fans will have to wait for a little bit before learning more about Granblue Fantasy Project Re: Link after this reveal. Meanwhile, speaking to Dengeki, Team Ninja’s head of development Yosuke Hayashi said that he wants to grow the Nioh IP even more, teasing that fans should look forward to it. It seems like a sequel to the Souls-inspired action RPG might be on the way, then, though there’s nothing official yet. Chances were always strong anyway after the successful debut on both PlayStation 4 and, more recently, on PC via Steam. In the same issue, Level 5’s Akihiro Hino stated that for the 20th anniversary of the company (due next year) they will ship a major title – though it is unclear whether he’s simply referring to Ni No Kuni II: Revenant Kingdom, now scheduled to be available in March 2018.